Ages 0-2 years | Available during all services. 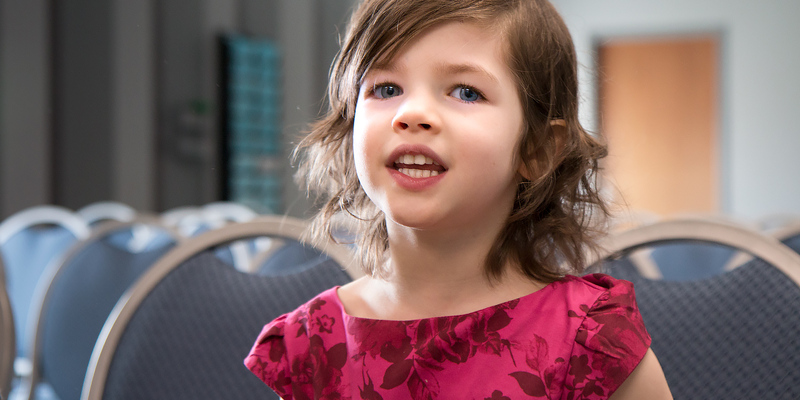 Our commitment to every parent of young children is to provide a safe and loving environment for your child so that you may enjoy a meaningful time of worship without distraction or concern. We are happy to care for your child while you are attending our services, and it is very important to us that you feel comfortable leaving your child in our care. We have a volunteer staff who have been screened and trained and who show the love of Jesus to each child in their care. Stop by the Information Desk for directions to our clean and up-to-date nursery facilities. 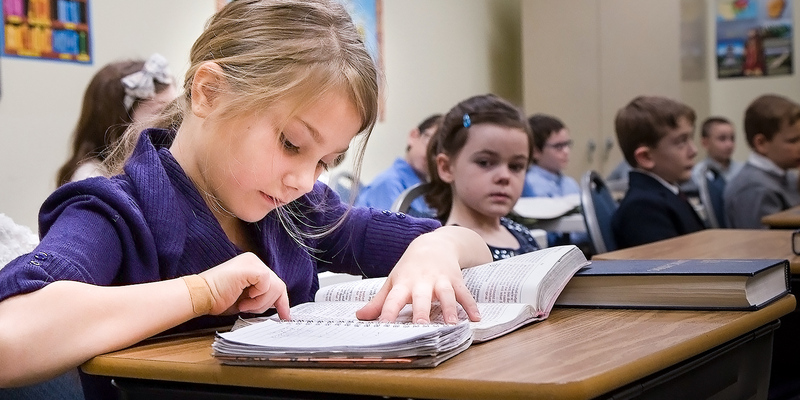 Sunday School classes are available for children ages 2 and above during the 9:15 am Sunday School hour each week. Classes are divided by age and consist of gospel-centered teaching and activities. All teachers follow a curriculum and spend time diligently preparing to teach and interact with your children. Our goal is that these classes would help each child learn and grow in the gospel of Jesus Christ. Ask at the Information Desk about locating your child’s class. Junior church is an optional, age-appropriate worship service for any child Pre-K3 through grade 4 which takes place during the Sunday morning worship time. It provides a well-supervised, fun, and meaningful worship service for the younger children of the church. As these children learn the gospel, it is our prayer that they would develop a love and passion for it that leads to a life of praise and service to their Savior. Junior Church worship consists of singing, serving, giving, and growing to be more like Jesus Christ. 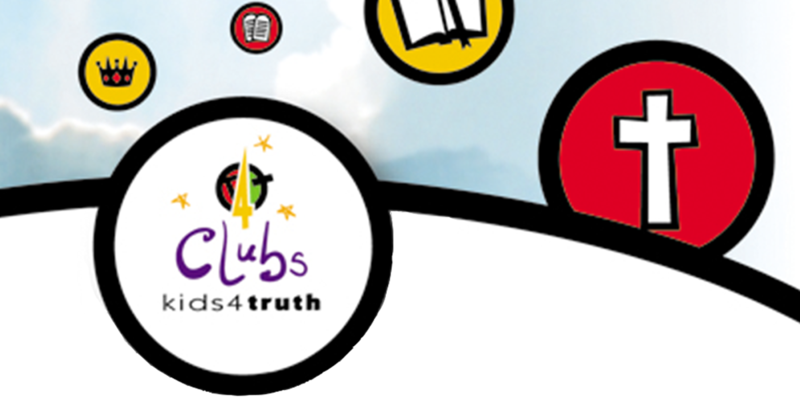 Kids 4 Truth Club (K4T) exists to assist parents in the training and discipleship of their children Pre-K3 through grade 6. The primary goal is to help boys and girls know, love, and worship God by grounding them in essential Christian truths. K4T clubs work to ensure that boys and girls learn what Christians believe, why they believe it, and how they can live it. Each club night consists of a lesson time, a TruthBook time (memory and recitation), and an activity time, which all work together to support the doctrinal theme for the night. 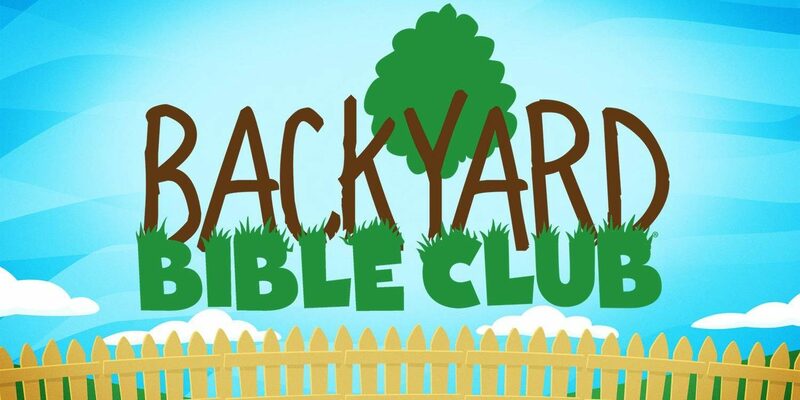 Backyard Bible Clubs are FREE Vacation Bible School brought closer to you. Families of Burge Terrace Baptist Church host Bible lessons, fun activities, and games right in your neighborhood. Clubs meet in neighborhoods one week during the summer months. This year, the clubs will be held June 10-13, 2019. 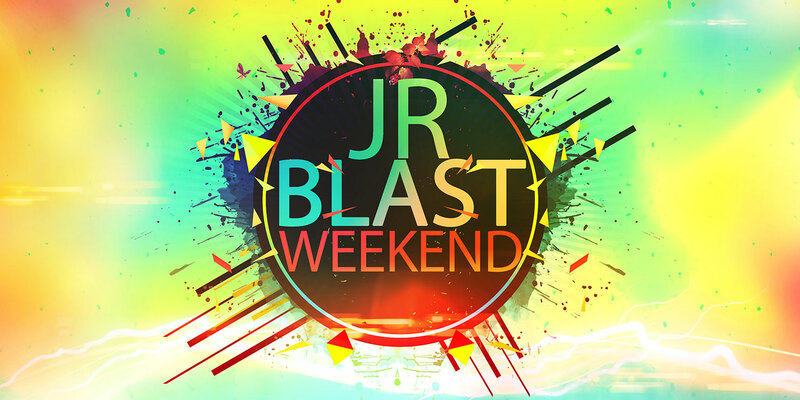 Junior Blast is a small-scale junior camp experience for Burge Terrace families and friends. It is held at Burge Terrace with onsite and offsite activities, including preaching, Bible studies, games, hiking, scavenger hunt, free time, campfire, etc. This year, the dates are July 18-20, 2019.